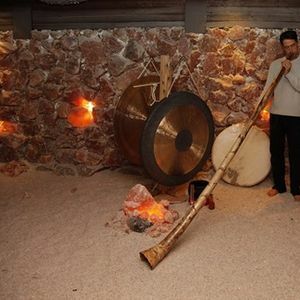 Join us for a beautiful Sound Healing Concert inside the majestic Cave of Salt. The concert will be performed by our friend from Skinny Beats Drum Shop and Gallery- Billy Zanski. 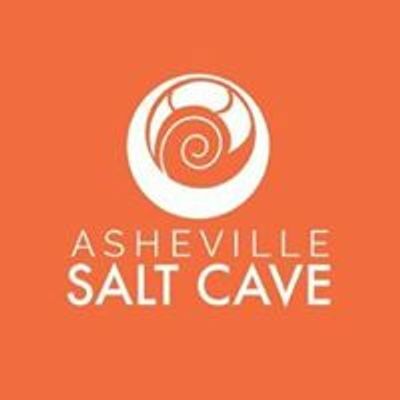 Come enjoy the sounds of singing crystal bowls, unique African instruments, and various drums. 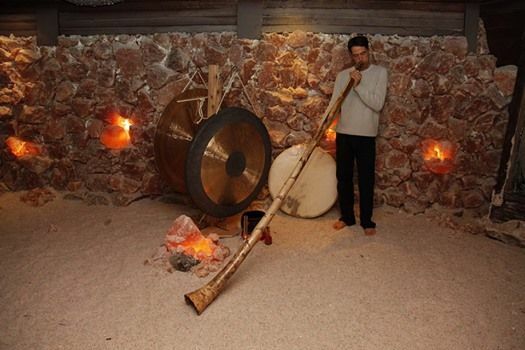 The music will vibrate throughout the walls of the Salt Cave, reaching and healing the deepest parts of your soul. This special event is only $38 per person. Reservations are required. **This is a pre-purchased ticket to an event, you ticket is not refundable once purchase. No children under 12 allowed.